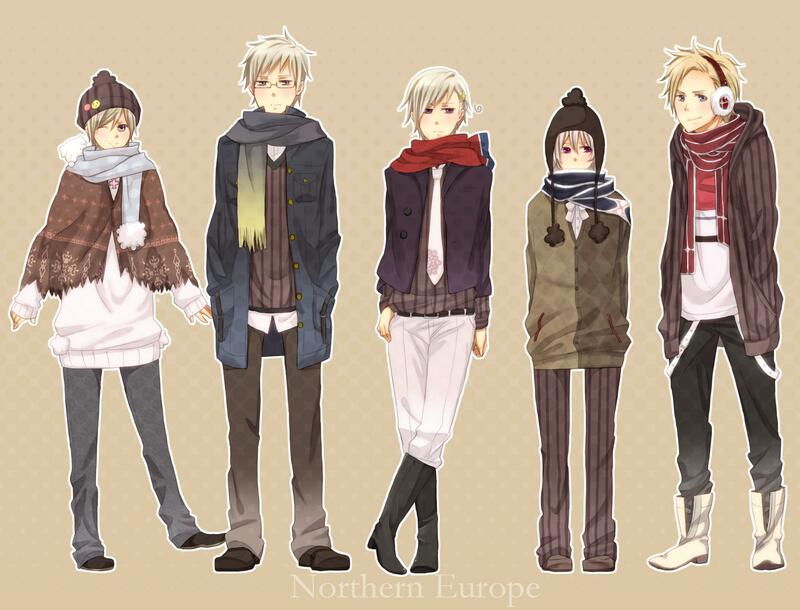 Denmark, Finland, Iceland, Norway and Sweden. . HD Wallpaper and background images in the হেটালিয়া club tagged: denmark finland iceland norway sweden hetalia. This হেটালিয়া photo might contain outerwear, overclothes, উইকেট, and ঘোষকের জামা. Poor Sweden! Even when he's just standing there, he seems so akward. Iceland is MINE!!! he's so adorable. OH MY GLOB ITS SO ABORABLY FUNNY I LOVE IT!!!!! I love how awkward Sweden is. He's not scary at all. i love the nordics! i think iceland looks adorable tho he looks so short and gahhh i wanna hug him! OMG how CUTE I LOVE IT.